Your Royal Cruise Companion Hire, (or Chaperone), may be acquired at the request of a non-smoking gentleman/ lady, for a daily fee plus expenses. Must be adult, or adult approved. 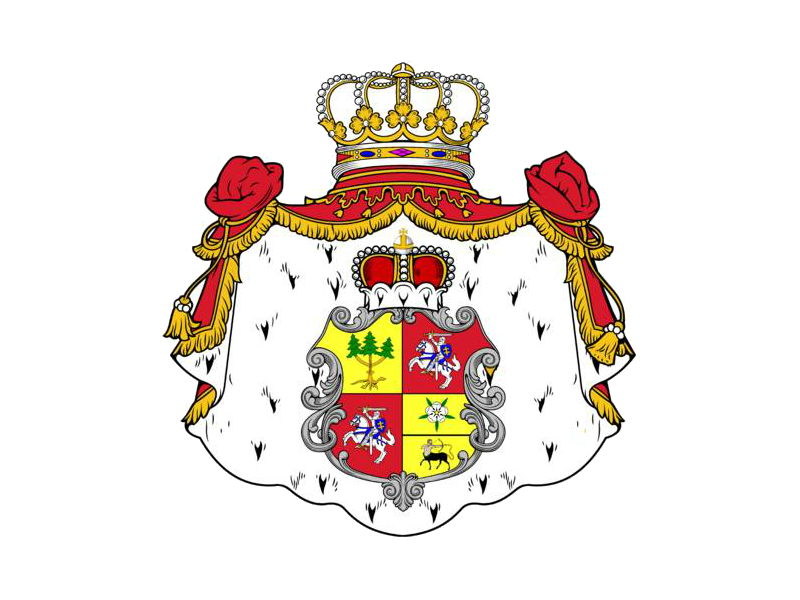 This Royal was born in Edinburgh Scotland, has travelled widely, and resides in and reigns over the Kingdoms of Europa and Lithuania from Darwin Australia. 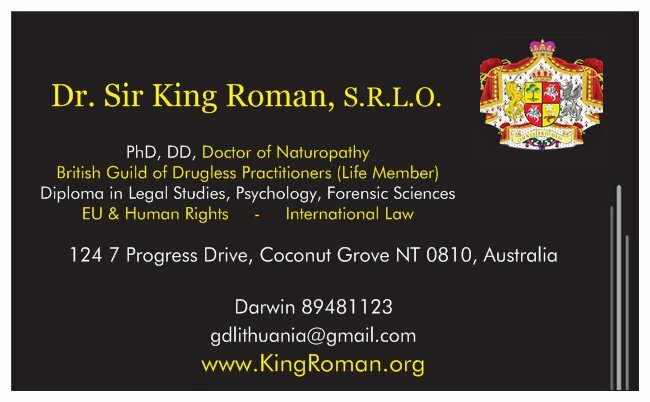 Your Royal Cruise Companion Hire is a Naturopath and former Armed Forces member including the Royal Air Force (UK) and the Royal Navy Reserve (UK). Your Royal for hire is an experienced cruiser on various cruise lines, particularly most recently in the Australasian arena. Your Royal Cruise Companion Hire may advise, guide and protect you, as you request. Go to the Enquiries/Requests page now to enquire about hiring your Royal Cruise Companion.